Despite attracting investors and operators by the droves from across the nation and the globe, the hospitality and second-home segments remain embattled and outmoded. Developers have to create new experiences if they want to be more competitive. While housing prices are now beyond the reach of medium- and low-income earners, the low-cost housing segment has become smaller to the point of almost disappearing from the property market. 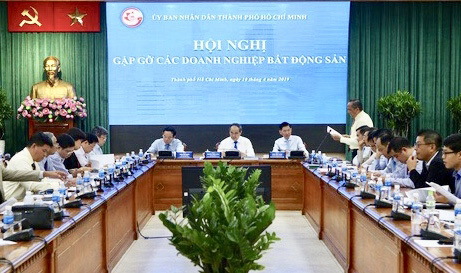 Danang envisions transforming itself into a smart city in three stages with the total cost of about VND2.1 trillion ($91.3 million). Vietnam is considered one of Asia’s most vibrant property markets and a long-term strategic area for Savills. VIR’s Quynh Chau talked with Mark Ridley, newly-appointed Group CEO for Savills, on his assessment of the Vietnamese real estate market and its role in Savills’ development strategy. 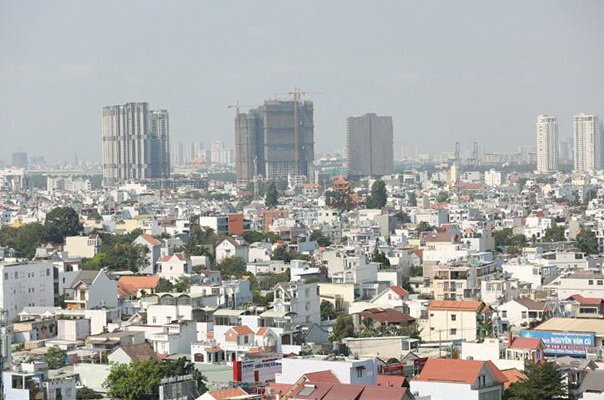 The Hanoi apartment market was strong in Q1 with the number of transactions rising by 65 percent against Q4 2018, according to JLL. 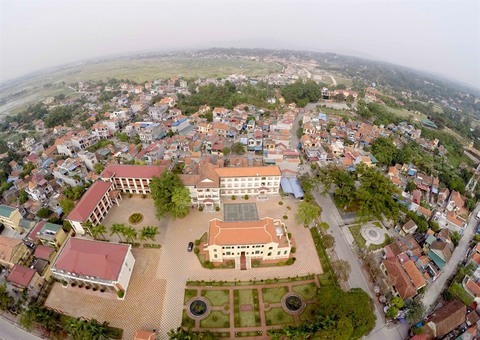 Indochina Kajima Development (UK) Limited (ICC-Kajima), together with contractor Newtecons Investment Construction JSC (Newtecons) has started the main package of the first Wínk Hotel at 75 Nguyen Binh Khiem street of Ho Chi Minh City. Saigon Telecommunication and Technologies Corporation (SaigonTel), a HCMC-based telecom service provider, has announced that it will boost investment in the real estate sector, including in an upcoming luxury residential project in HCMC’s District 4. The HCM City Real Estate Association (HoREA) on Wednesday urged the city to speed up the inspections of suspended property projects to protect real estate enterprises’ legitimate rights and prevent losses. 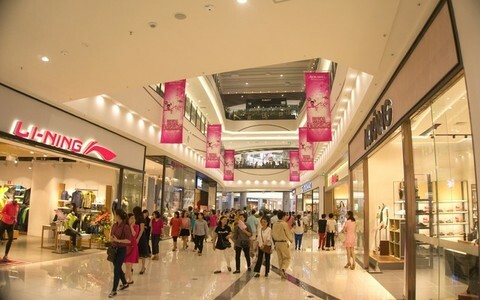 Ha Noi’s retail property market performed well in the first quarter of this year, however challenges remain from the development of e-commerce, experts said. The long-awaited luxury project at 29B Nguyen Dinh Chieu, District 1, Ho Chi Minh City opened its show suites for the first time in the end of March 2019. Savvy investors from across Asia have taken this opportunity to visit one of the most luxurious and elegant sales galleries and show suites in the city.